Welcome to our publications. 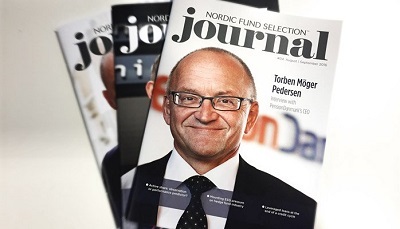 Below you find back issues of Nordic Fund Selection Journal as well as previously published supplements and reports. Insight on and from the best selectors in the Nordic region.